Eros International’s latest presentation Bajirao Mastani has completed its two weeks journey at box office and still has strong hold on audience across the country. The movie was performed so well in the opening week, even in opposite to another same day released biggie Dilwale. 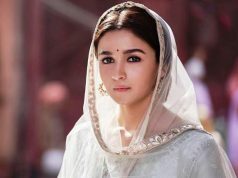 But the performance it has given in its second week is remarkable, it has taken over the Shahrukh Khan starrer movie at domestic box office and acquired the fourth position among year 2015’s top highest grosser Hindi movies. 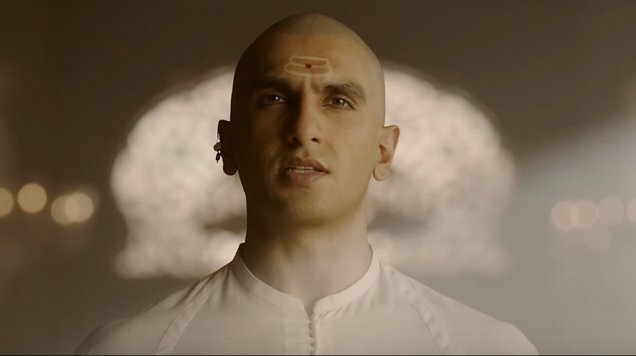 Everyone is surprised with such astonishing comeback of Bajirao Mastani after been lagged in first week. This shows the magic of flawless direction and spellbound acting of lead stars Ranveer Singh, Deepika Padukone and Priyanka Chopra. 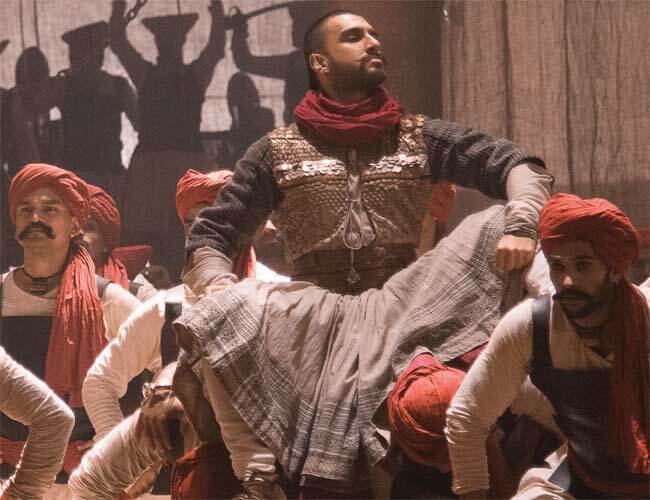 This epic movie was reported decent occupancy in the first week across the country and raked the business of total 86.15 crores, that comprises 46.77 crores of weekend and 39.38 crores of weekdays. 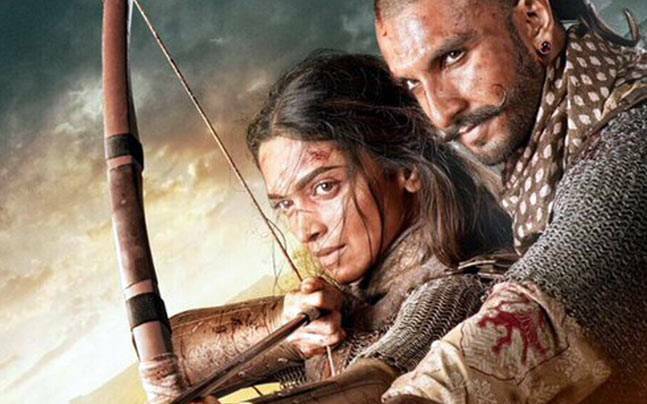 Just after its opening weekend, Bajirao Mastani was started grossing higher than Dilwale and finally surpassed its domestic collection before the end of the second week. 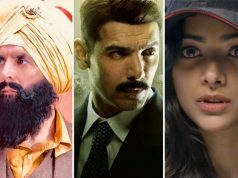 The movie has minted the amount of 34.30 crores in the second weekend that includes 12.25 crores of Friday, 10.30 crores of Saturday and 11.75 crores of Sunday. In weekdays it witnessed more than 50% of drop but still showed impressive performance. 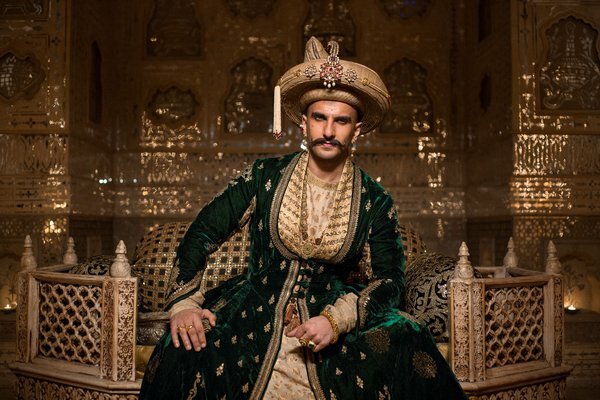 Bajirao Mastani has collected almost stable business figures in weekdays, includes 5.60 crores of Monday, 5.40 crores of Tuesday and 5.05 crores of Wednesday. On the last of its second week i.e. 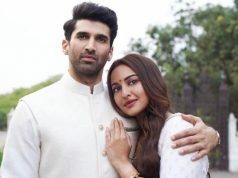 Thursday, it has added the amount of 5.35 crores more to its account and made its 2 weeks total domestic collection to 141.85 crores. Now new year is getting started with the new week for Bajirao Mastani, let see how much rise it will take in this weekend.